The statutory guidance for Relationships and Health Education for primary schools and RSE and Health Education for secondary schools, was published on 26th February after the parliamentary debate on parental withdrawal, on which the Secretary of State held firm. 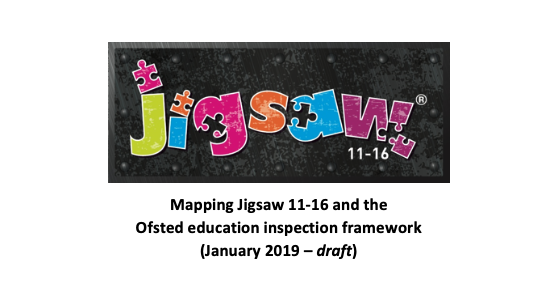 At Jigsaw, we are delighted with this major step forward which, coupled with the Personal Development and Behaviour and Attitudes in the new Ofsted inspection framework, does bode well for giving this vital work more status. 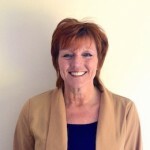 Schools already using Jigsaw, the mindful approach to PSHE, already understand how PSHE underpins learning, mental health and life chances, so I am writing to reassure you that Jigsaw PSHE will cover every aspect of Relationships and Health Education at primary, plus RSE and Health Education at secondary, and what’s more, that this work will still sit within the whole-school PSHE Programme that Jigsaw provides. 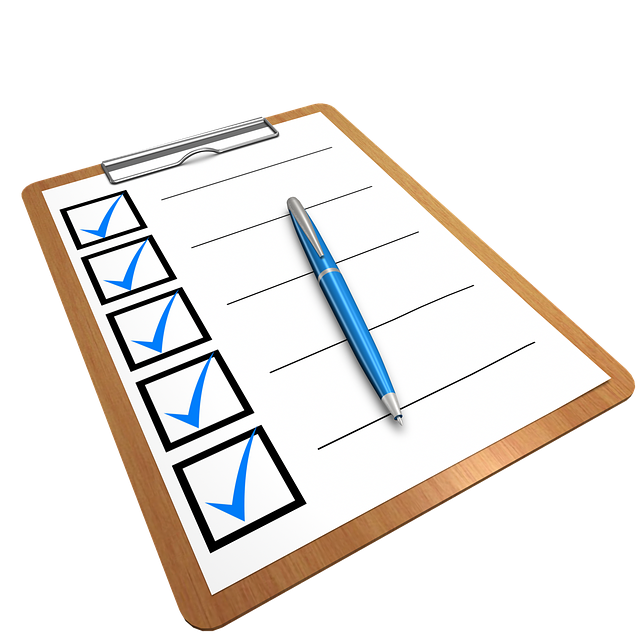 We have already been through the statutory guidance with a fine toothcomb and identified a few areas that have been added to the final guidance that were not there in the original draft. As soon as we have amended any existing lessons and/or written some new ones, and are sure we have addressed any gaps, we will email all our current Jigsaw schools again with a link to download the new materials. This is a free service we offer, covered by our FREE update policy! 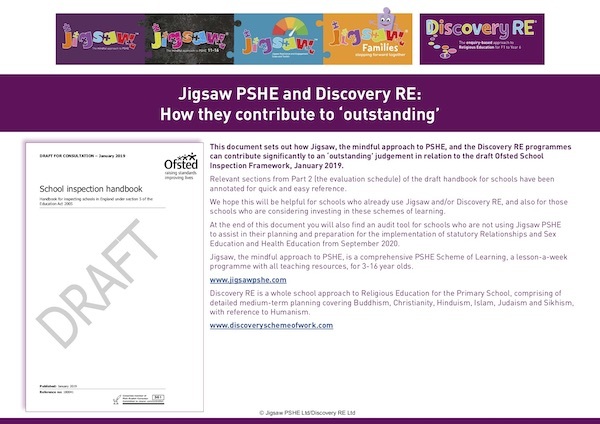 Please be assured that using Jigsaw PSHE will ensure your school is covered in ALL aspects of the statutory guidance and more, as well as significantly supporting you with the new Ofsted framework. Please bear with us whilst we do this work. We aim to publish the new materials this Summer Term, in plenty of time for 2020, and in plenty of time for September 2019 in case you wish to be one of the DfE’s ‘early adopter’ schools. The link below takes you to the statutory guidance published on 26th February. It still has ‘draft’ on it although we are assured by the PSHE Association that this is the final guidance. We will post a link to the version with ‘draft’ removed as soon as it is released, so do keep an eye on our website for forthcoming notices. 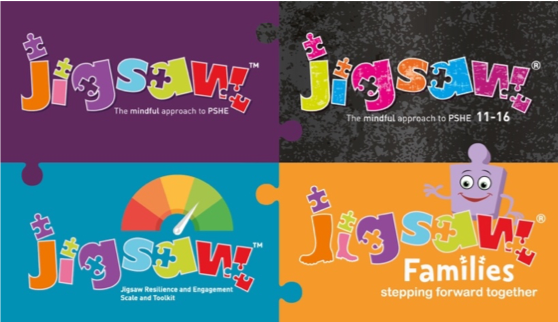 Thank you for choosing Jigsaw, the mindful approach to PSHE. We are committed to making Jigsaw as relevant and fresh for students and teachers as we can, so do please let us know your ideas on how we can continually improve the resources. We are running a series of RSE training days soon so do see the website for more dates and venues. Additional training will follow to ensure we support you not only to be compliant but to provide outstanding PSHE for your students. The Jigsaw Team and I look forward to working with you as we enter this exciting new era in PSHE.